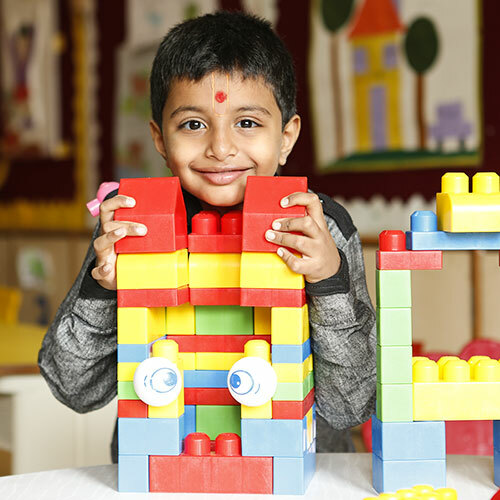 Modern education using Edtech and world-class facilities collectively puts Shree Swaminarayan Gurukul Organization as one of the top schools in Bidar. Having all lush green environment that improves the efficiency, health, mind and soul of the students, it rejuvenates positivity within mind, body & soul of a child. We firmly believe that the learnings through essential qualities to the students will surely help them facing the upcoming challenges with efficiency in the future and with this throttled teaching system, Gurukul is recognized & most preferred Bidar international school. 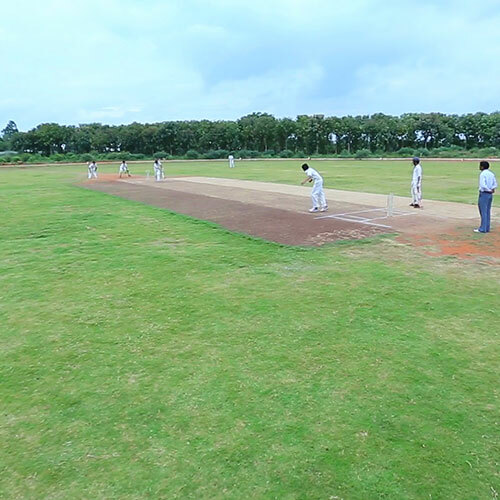 Apart from this Gurukul has the curriculum of CBSE that has top-notch facilities to cater students with positive environment. 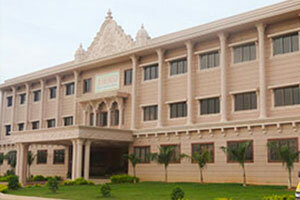 This Gurukul firmly follows the framework of Gurukul education system i.e. 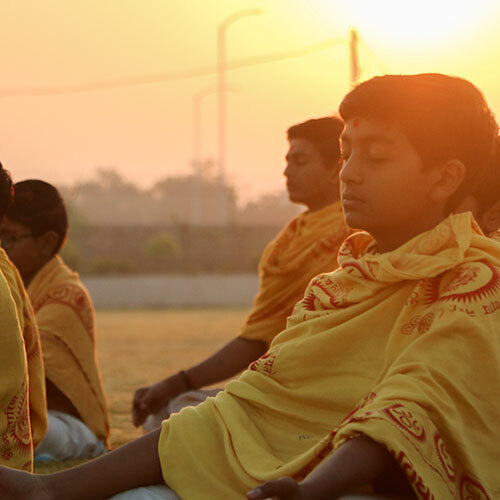 the trio teachings of Vidya, Sadvidya & Brahmavidya this unique method of teachings has positioned as best schools in Bidar. 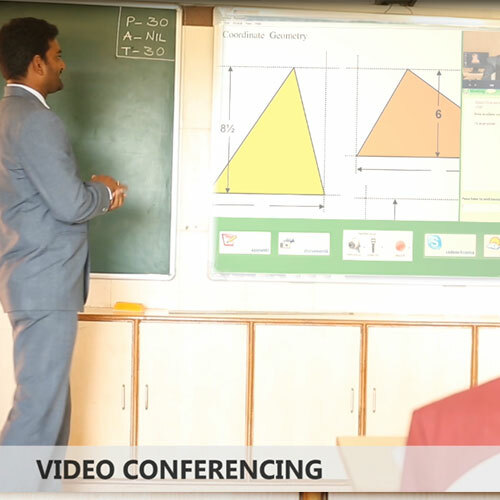 A peaceful learning environment improve the efficiency of students thereby getting all kinds of support to learn, grow and excel in academics from faculties.